Why not eating some Chaos™? It might taste delicious! 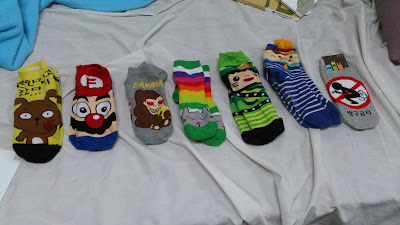 : You can also buy socks in Korea. Why not eating some Chaos™? It might taste delicious! This blog should contain random writings about Korea. For being honest I can't guarantee the outcome as I love writing nonsense. You can also buy socks in Korea. And now back to serious field studies!